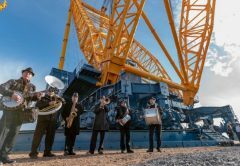 School kids get first hand experience of a mobile crane and what it’s like to be a crane driver. 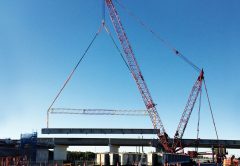 Community engagement helps the community understand what crane operators, hirers and owners do. 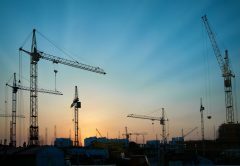 It facilitates stronger relationships and provides the public with balanced and objective information to assist them in understanding more about the crane industry. Earlier this year, Load 28 in South Australia demonstrated community engagement in action. 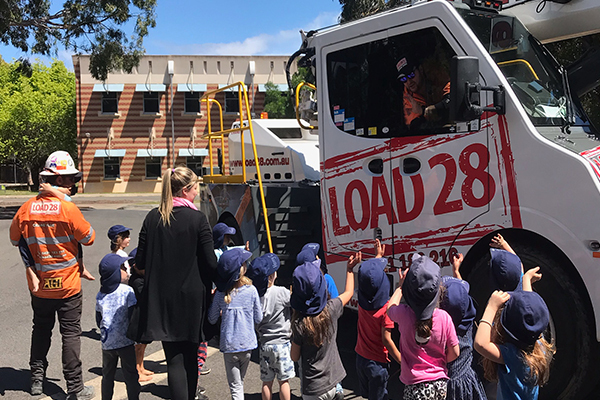 Load 28 was approached by one of their crane drivers, asking if he could do a presentation to school children (including his own) on what dad does and what being a ‘crane driver’ looks like. Load 28 agreed and allocated the crane to visit the school. The children were in awe of the big crane and had a fantastic time as Shaun from Load 28 gave them an interactive experience in crane driving. They found out what a crane driver does, learnt hand signals to demonstrate ‘hook up’ and ‘hook down’ and were able to walk around and see the crane. Shaun and Load 28’s efforts mean that there are now a whole class of kindergarten students wanting to become crane drivers. Here is a first-hand recount of the event. “My daddy came to my school today and told us what his job is because he is a crane driver and he gets to drive very big cranes. Daddy told us today his job was the rigger who has to tell his mate the crane driver what to do. Together they drove his crane to my school and when we all saw it, we went ‘woah, cool!’ because it is so big. My daddy said that cranes can be very dangerous, so we had to be really safe and listen carefully. He told us that he helps build stuff like houses and tower cranes, then he showed us how his crane works. My class had to help daddy find the right parts on the crane to lift a tyre up. When daddy put the tyre on the hook, all the kids in my class had to use our hands to tell the crane driver to ‘hook up!’. Daddy told us we have to watch closely in case the crane driver fell asleep, and then we all had to yell ‘wake up mister crane driver!’ just like Jeff on the Wiggles, it was so funny. When we wanted to put the tyre down we had to wave our arms and yell ‘hook down’. My daddy told us if we saw anything unsafe, it was very important to yell “STOP!” and hold up our hand straight. 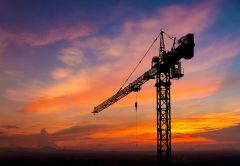 Cranes and Lifting is the only independent trade magazine dedicated to the Australasian and NZ crane industry. Each issue contains a proven mix of equipment news, product stories and coverage of industry issues relevant to the multi-billion dollar lifting and carrying industry. The publication recognises the importance of the lifting and carrying sector to the success of just about every industry. 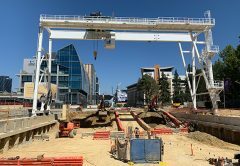 Published bi-monthly, it is the primary vehicle for communicating important equipment developments to the construction, resources and transport industries. © All Rights Reserved. Cranes & Lifting is a registered trademark of Prime Creative Media.